On the 27th of July, the girls and I set off on the 6-hour flight to begin our life-changing experience in Ghana. On the weekdays, every morning from 9-12 we ran care activities at Mampong Presby B school. When we first arrived, we were greeted like celebrities and continued to be throughout the trip! Some of the children were as young as 2 and 3, while others were as old as 16, so when planning our sessions, we had to take this into consideration. 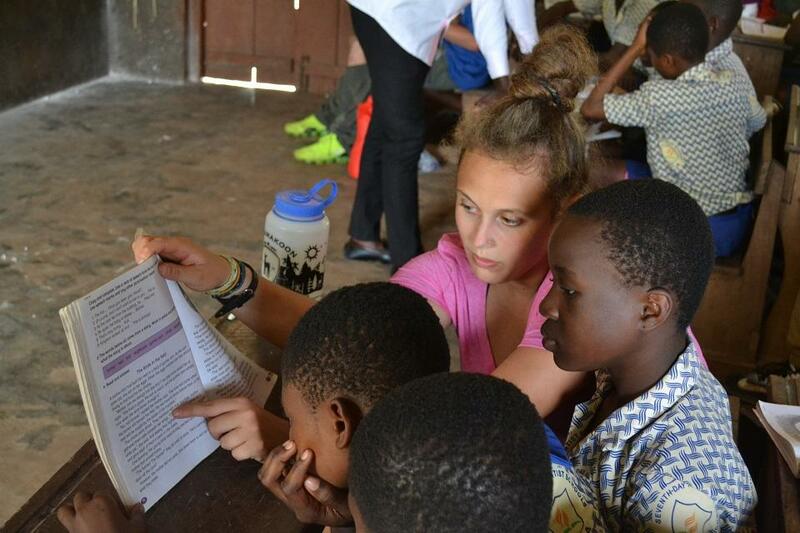 The children spoke very good English (besides the very little ones, who spoken mainly in Twi- the local language. The children were genuinely so kind, welcoming and inspiring; as well as very amusing! I really enjoyed learning their slang, dance moves, games and their school’s anthem. The sessions would often start with some songs like the ‘hokey cokey’ and ‘heads, shoulders, knees and toes’, which everyone really enjoyed, as they really loved to sing- almost as much as they loved to drum and dance. At the end of the sessions, we would play musical statues, musical chairs, do the Macarena, have dance battles and a lot of the time just dance for hours to some amazing, upbeat African music (they were always very entertained when we tried to copy their moves- and fail) and they never ran out of energy! Each day we were given a theme for the session such as numeracy, where we would play number games, practice skills and do equation races. For literacy, we would read books and practice making words and sentences. For arts and crafts, we would make lanterns, kites, paper chains and do colouring. We also had a be active/sports day: where we would do races, play football (they were OBSESSED), netball, rounder’s, and various games. Without fail, every day they were so full of life, eager to learn and so grateful to us for our time and resources and it was incredibly rewarding to see that we had made a difference. 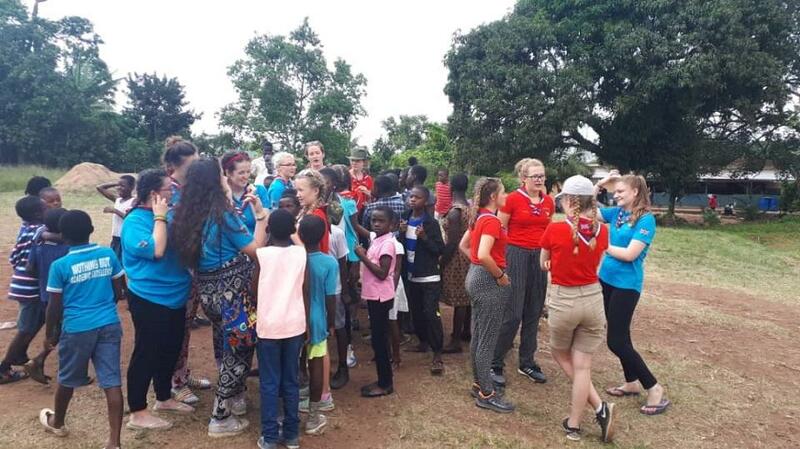 By the end, we had become very close to all the children, as well as the friendly staff, and saying goodbye lead to more than a few tears being shed, as we all promised to keep in touch and visit soon. When we first arrived at the junior school, there was a huge empty room, which the school had never had the money or resources to plaster and make into a classroom. Every day, two professionals joined us to make sure we were doing it safely and correctly and to teach us the process and by the end, we were experts! We used small trowels to press and pat the mortar onto the walls before it was smoothed over to ensure the wall was flat. In the last couple of sessions, we went around every wall with sandpaper to completely smooth them down, so they were ready for painting. On the very final session, we managed to completely paint the room, inside and out, as well as adding details. The children who were going to use the classroom arrived in full uniform to take a photo with us and our work. The whole project was tough physically, but overall, I really enjoyed it. The excitement and gratitude on the faces of the staff and children from the school made it all worth it- and I left Ghana with more visible muscles which was a bonus! In addition to the care and renovation projects in the day, we would have an evening activity where we would have either language, dance and drumming classes. We also visited wood and bead markets and watched some Ghanaian live music. After an incredible traditional dinner of jollof rice, chicken, stew or noodles we would come together and have movie and game nights. On the weekends, we were privileged enough to see more of the Ghanaian culture and visit some tourist destinations outside of the Hills. On the main weekend, we took a 4-hour drive to Cape Coast where we started the weekend with a lovely breakfast on the beach. 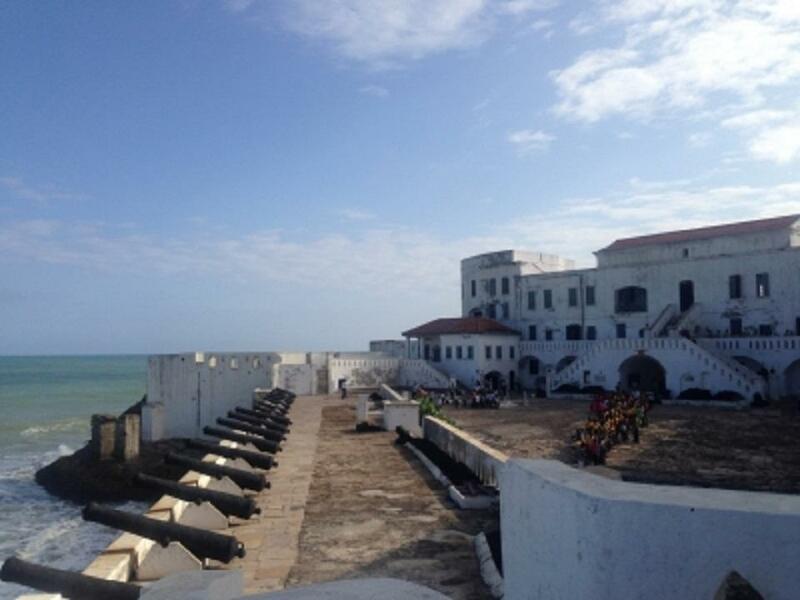 We went on to visit Cape Coast Castle: where we saw the slave ports and were taken on a fascinating tour of the cells and the museum. 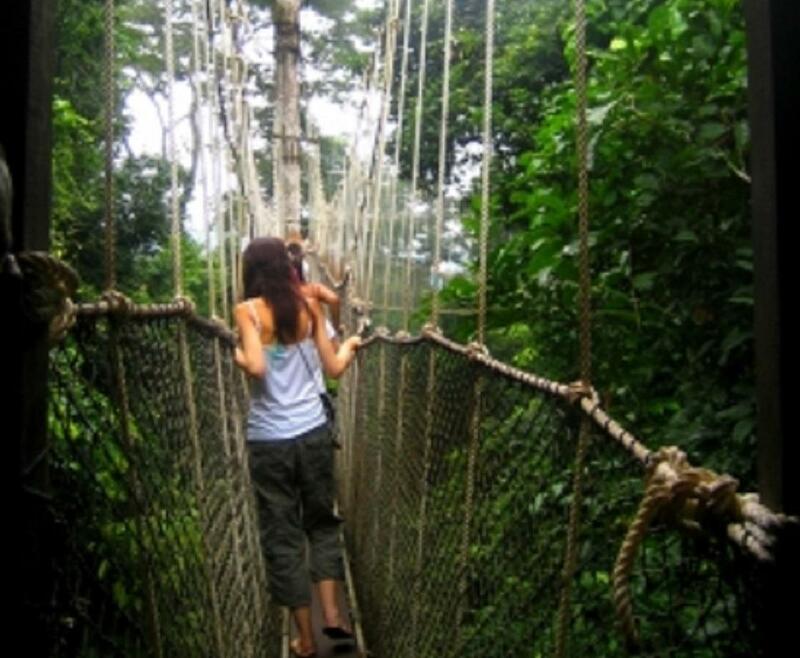 We also went on an incredible canopy walk over the rainforest in Kakum National Park and went to beautiful and very educational botanical garden. The weekends were packed, but we got to try so many new things, taste new foods, made new friends and really get to see the beautiful country. Overall, I can conclude that Ghana was the best trip I have ever been on and was definitely the best two weeks of my life. 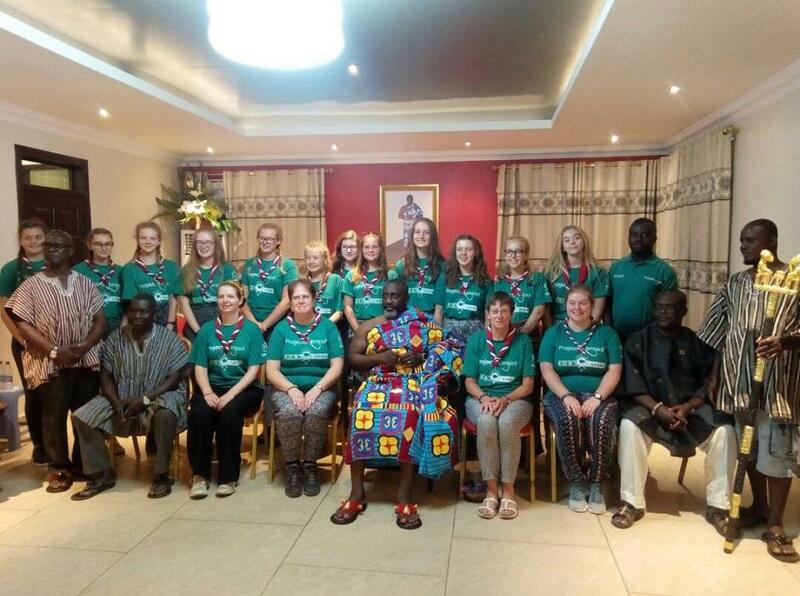 I became life friends with the other girls on the trip and also became so close with our host family and helpers in Ghana. I tried things, foods and activities I would only dream about doing before. I even managed to impress some of the locals with my Twi language skills, learnt that I’m a bit of a natural African drummer and a great soil shoveller. We spent the entire trip laughing, dancing and making memories, all whilst being able to truly make a difference. It was an incredible summer and I, without a doubt, will be returning to Ghana as soon as I can. I’m honestly so grateful to anyone who supported me on going such a life-changing adventure- Thank You! 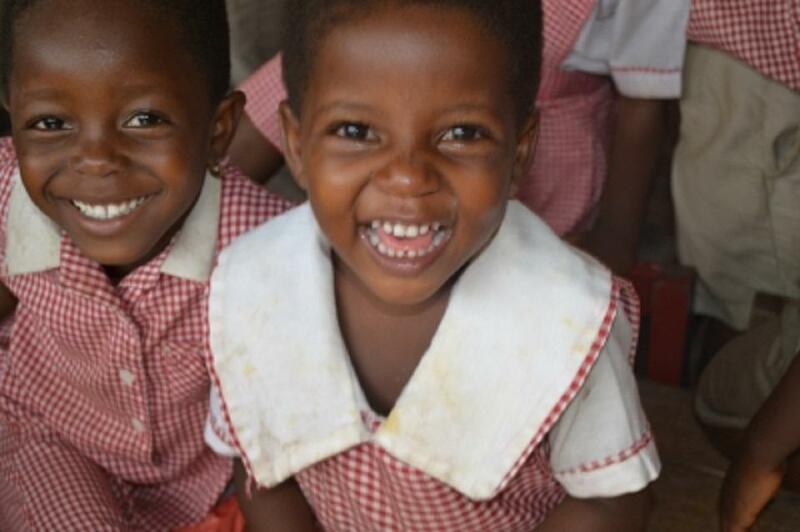 If you would like to learn more about our Care & Community Project in Ghana then please click here.